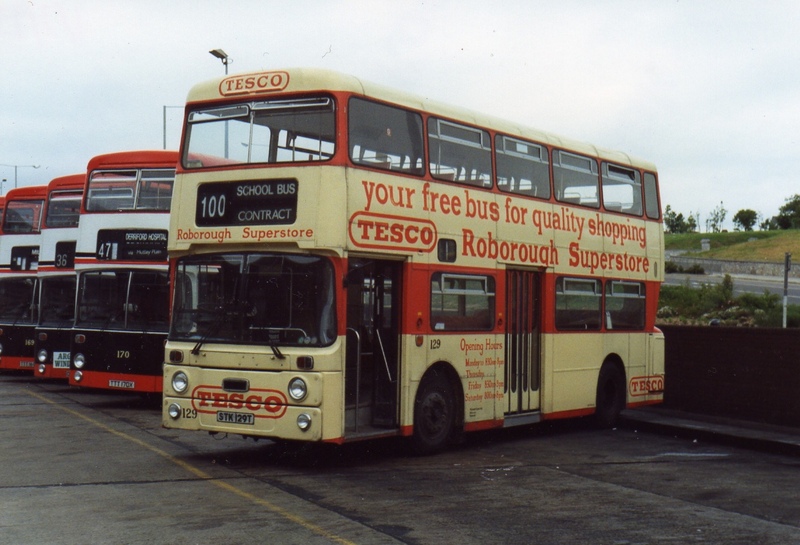 We are delighted to announce a partnership with Tesco Lee Mill & Roborough to deliver free shopper buses from Jan 18. Details early New Year. It was back on the 25th July 2008 that Citybus gave up operating the Tesco and Asda free buses. I must admit I thought it was more recent than that! Click the photo to go to AECRegents Flickr account to explore more great photos.